The quest for the lightest pack consumes some more than others. In some circles super-extreme-holycrap-ultralightweight backpacking has become a bit of a cult. No, you don’t need a tent that doubles as a poncho or sacrifice comfort to achieve near or below a five pound base weight. Obviously, this gear list can be tweaked and would probably be added to for Winter hiking. Though, if you want a good jumping off point and a lightweight list of some of the best brands in the industry this is your guide. This is the lightest backpack I have found on the market. It’s cuben fiber material allows it’s extremely lightweight and waterproof design. You have three different options for volume: 27.5 liters, 36 liters, and 44 liters. 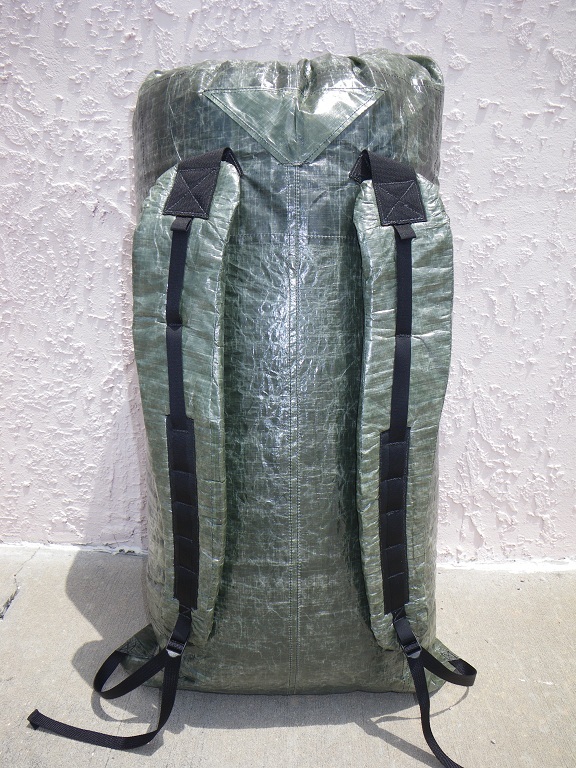 I like the variety of options it offers and would recommend adding the padded hip belt, side pockets, center mesh pocket, roll top closure, and load lifters which bring the total price and weight for the 36 liter variety to $205 and 7.5 ounces, respectively. You can’t beat a sub-one pound tent. 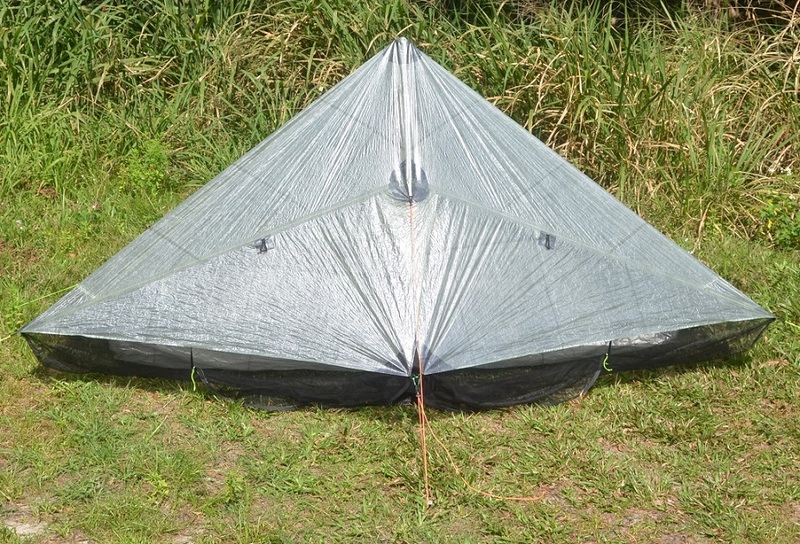 Made out of cuben fiber and erected with your trekking poles this tent is about as light as you can get. It has a bathtub floor and netting giving it a large edge over minimalist shelters of a comparable weight. 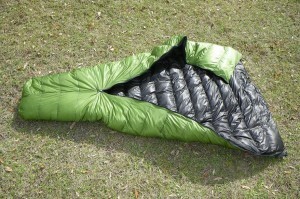 These are the lightest sleeping bags I have found on the market. 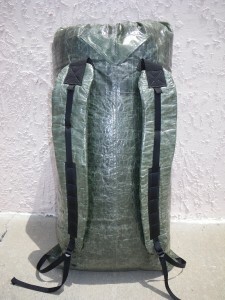 Zpacks has a variety of degree ratings and size options for any weather you may experience, all while keeping their bags as ultralightweight as possible. 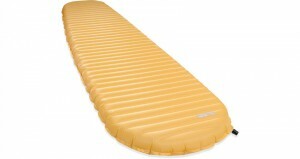 Lightweight, comfortable, and warm the NeoAir Xlite is a popular choice for backpackers. 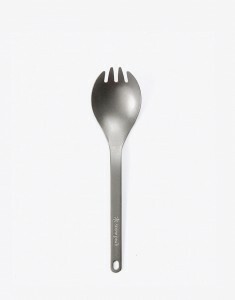 It is also has a short version which shaves about 4 ounces off the weight. 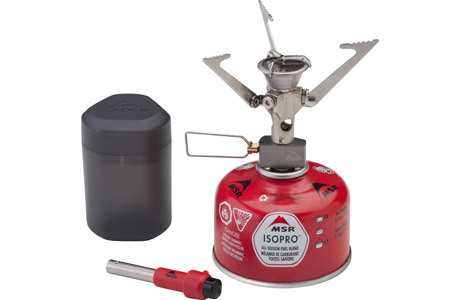 Ultralighters will scoff at the lack of coke can alcohol stove on this list. It’s true. You will probably save half a pound on going alcohol. My personal preference, however, is a regular stove. The Microrocket is incredibly lightweight and durable. I used one on my Appalachian Trail thru-hike and it is my personal go to. My chef skills on the Trail are limited to boiling 2 cups of water and boring it into ziplock bags filled with freeze dried goodies. No pots needed. I guess you could also use a stick if 0.6 ounces are that important to you. You could save a couple of ounces by going the tablet route but the Sawyer is incredibly convenient with it’s ability to screw on top of Smart Water bottles. 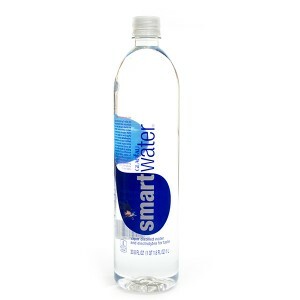 There is no better water filter on the market. Don’t forget to backflush! Any thru-hiker will tell you: These are the best water bottles hands down. So, throw out those Nalgenes, head to the grocery store, and throw down a few dollars on the only water bottle you will ever need. If it was Summer in the Mid-Atlantic or South I’d say forego the rain jacket completely. Nothing is better than that free afternoon shower after three days in the woods. However, if you must absolutely stay dry(good luck) this is your lightweight option. 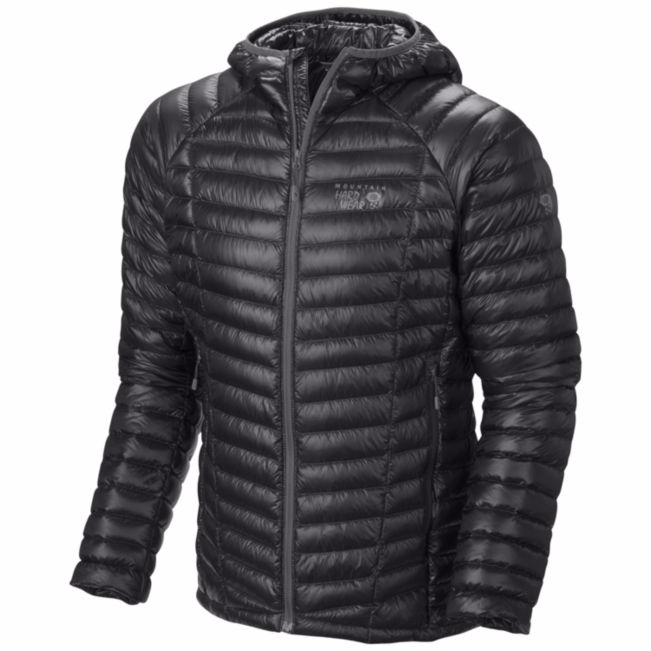 One of the lightest down jackets on the market, the Ghost Whisper will keep you warm without the weight. Price: Varies depending on the pair. An extra pair of socks is, in my opinion, mandatory. Darn Tough’s are the way to go in the foot department and probably the most popular sock brand int he hiking world. I’ll be honest, I did most of the A.T. this year without a light source and debated to even add one to this years gear list. 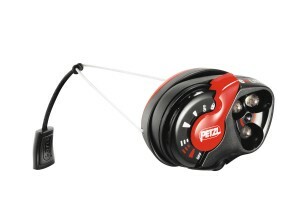 But, at a mere 1 ounce this headlamp is a great option. You can’t beat the $29.95 price tag either. With a total weight of 73.9 ounces this list will keep the pounds off your pack and your mileage up. 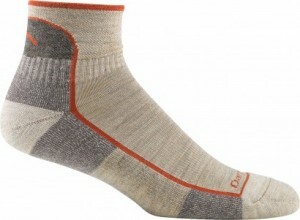 You get all the hiking comforts without the sacrifices (except to wallet). As always, remember that any gear list is flexible and that there are exceptions to every rule. Pack what you want and have fun! My name is Chris also known as Cast Away. I am a full time hiker and vagabond who enjoys long walks in the woods, dinners by firelight, sporadic bathing, and an occasional town day. Via the Appalachian Trail I transplanted myself from Alabama to Vermont and spend every day planning next year's adventure. Wow Chris you do an incredible job keeping things as light as possible, I definitely still have some improvements to make and this article will help me get the weight off my pack. 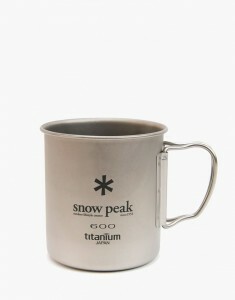 I’m really into, gear, gadgets and just all around cool outdoor stuff. I’ve been following appalachiantrials for a couple months now and you guys are great! It’s called a Credit Card Knife, because it folds into a thin card shape and fits in your wallet. I’m still waiting for mine in the mail. Oh also, if you could review the Kabar Kukri machete that would be amazing, I’ve been thinking about buying one! Its quite light as far as machetes go from what I hear. Dang me……they won’t ship those credit card knives to the UK ? 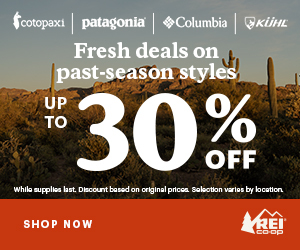 Great ultra-light gear list! 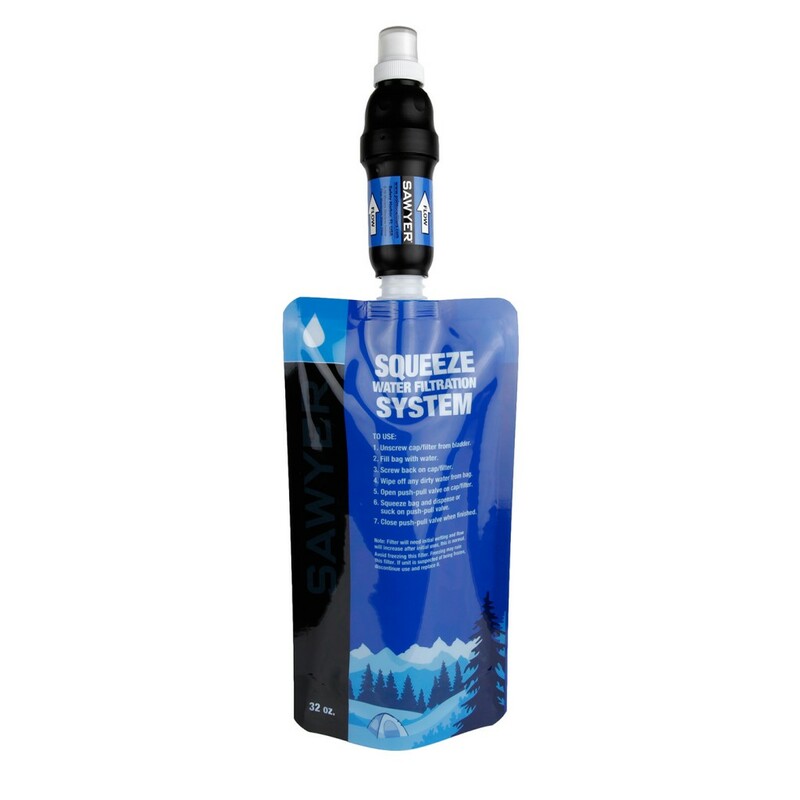 Don’t forget the sawyer-mini water filter, it weighs in at 1.4 ounces, is smaller and works just as well. 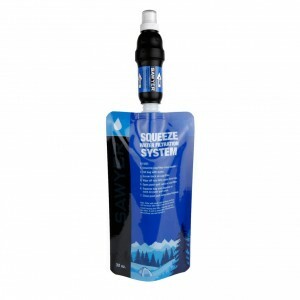 I would have to disagree on this one…the Sawyer Mini has an abysmal flow rate compared to the Sawyer Squeeze. I knew a lot of people on the A.T. last year who switched from the Mini to the Squeeze because of that. Get rid of the Pocket Rocket. Alcohol stoves much lighter and better for the environment. Can’t recycle the MSR canisters. 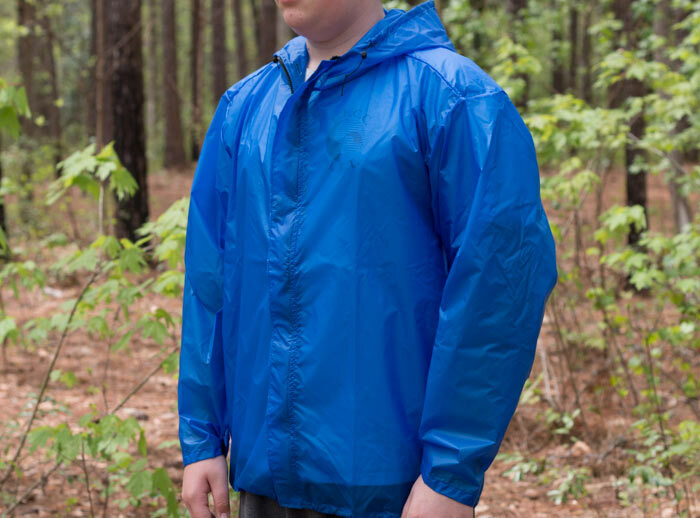 I would be very wary of the AntiGraviyGear rain jacket. That’s what I used last year on my thru hike and it leaked quite badly at the seams. And the sizes run small too. toiletries, or first aid. Do you choose to not bring any of that? I would go stoveless and take all of those things for a similar weight – that’s just personal preference, of course. I got to 7lb 4 oz last summer hiking just by throwing stuff I had at my house into an old book bag. No titanium, no Cuben fiber. Didn’t spend one single penny on gear. Hiked Ma & Ct with that set up. 5 days food weighed in at 13lb 9oz at the Goose Pond Scale. Sorry, don’t have a blow by blow breakdown, but major items were poncho tarp w/ strings & 6 needle stakes, exped air mat, shrink wrap ground cloth, fleece, puffy, quilt, cup, spoon, sun hat, bushcrafter knife, zippo lighter & fire kit, toiletries, FA-blister kit, full ATC map set, full ATC data book, my Leki poles, spare socks, a pair of light cotton boxers to sleep in/do laundry & my heart medication & a blow up travel pillow. Rained off and on, trail was flooded calf deep for 4 hrs one day and I was warm, mostly dry from knees up, and totally comfortable. Since then I’ve ditched my merrel last ventilator’s for a lighter shoe. I wouldn’t change anything else. Got a lot of “day hiker” questions and some NY hiker trash couple stole my food. But all in all I’d go again with the same gear. PS the book bag is 35 years old and less than 1/2 wore out.